Are you a caring and compassionate individual? Is helping others fulfilling and satisfying to you? 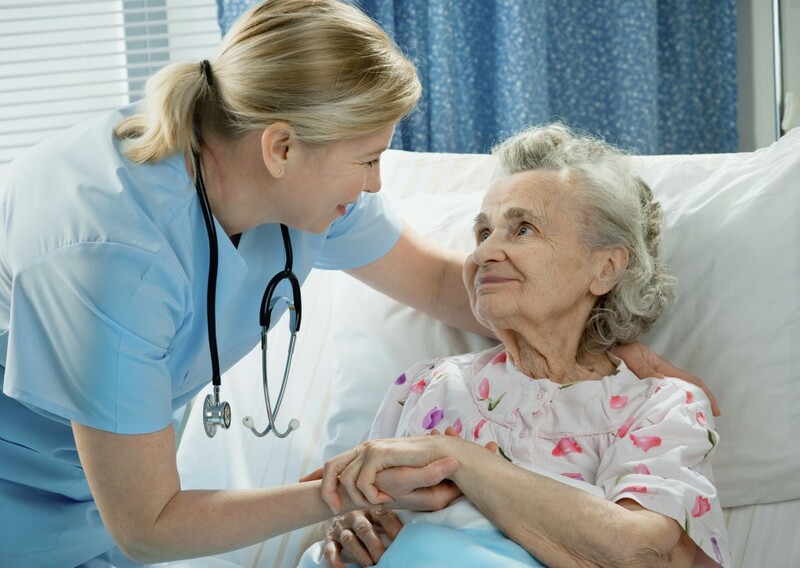 Then you need to take a look at Vocational Nursing. As a Vocational Nursing student at Premiere Career College, you’ll learn to apply all the necessary steps of the nursing process while assisting the registered nurse and/or physician in patient care. You will be confidently prepared to enter the nursing profession and assume beginning leadership positions in extended care facilities and doctors’ clinics. Your academic and practical education sets you up to successfully pass the NCLEX-VN examination. The Vocational Nursing program will prepare you to perform treatments on all types of patients using good, reliable judgment and decision-making know-how to keep you and your patients safe by the boundaries of law and ethics. You will gain a high competence level that will allow you to apply your critical thinking abilities in the care of individuals. Enjoy a fulfilling and secure career as an entry-level vocational nurse in an acute care hospital, sub-acute center, or health clinic under the supervision of a registered nurse and/or licensed physician as you care for patients in a medical-surgical, maternity, pediatric, or geriatric setting. You’ll confidently draw on your specialized knowledge, applied practice, and understanding of the principles of complete patient care. As a Vocational Nursing student and graduate of Premiere Career College, you will benefit from our Career Development and Placement Assistance Services. Our Career Development staff serves as a liaison between you and the medical community, and job search information and techniques are provided based on the current market needs. Throughout the Vocational Nursing program, you will receive instructions and insights on everything from résumé preparation to market research techniques to interviewing skills. Premiere Career College also offers helpful reference sources to assist you in locating firms and geographic areas offering Vocational Nursing employment opportunities, locally and nationally. Additionally, our Career Development staff will also be available to assist in future years in the event you, as part of our alumni, contemplate a change in position. To begin the enrollment procedure at Premiere Career College, you will be asked to fill out an application form designed to ascertain your educational and occupational background. You will then be interviewed, and given a guided tour of our facility and a detailed presentation of the Vocational Nursing training program. If you are deemed qualified you will also be given a timed admission test. Take the first step to your new vocational nursing career here at Premiere Career College. Get more information about our programs and start working towards a new and exciting career!